Cultural trends emerged and evolved at the speed of a decade 20 years ago. Today they pop up and become the norm within a year or two. Here are some trends that would have raised eyebrows five years ago, but seem commonplace today. What will they lead to next year? We want what we want when we want it – on demand. Delivery speed is claiming prime competitive space, especially with regard to Internet savvy Gen Z and Millennials, who expect the convenience of two-hour gift deliveries. Even when making arrangements for traditional 9-5 services, we now expect to book more appointments in real time 24/7. Older generations have gotten on board with “now-age” thinking. According to a Harris Interactive poll, 88 percent of Americans now expect to be able to schedule a service on demand. Watch for more instant services like “Doctor on Demand” via Facetime or virtual reality response. A side benefit is a huge opportunity for flex-time and professional “video from a home studio” work options. Expanding “compassionate treatment” options for terminally ill patients. From hospice care to medical marijuana to experimental drugs, Americans are wanting more control over their final days. California recently became the 32nd state to pass a “right to try” law, which allows for new treatment options to “terminal” patients who are not responding to FDA-approved drugs. The circumvention of the FDA approval process has some medical ethicists and oncologists up in arms, but both conservative and liberal backers are making great headway in pushing legislation through. In response, the FDA did streamline its process in 2015, but clinical trials and approvals remain too far outside many people’s grasp of hope, so they are instead setting their sights on the more experimental offerings. Watch now for an increasingly passionate movement to introduce more assisted death legislation as we move closer to ultimate control over our last days. California passed an aid-in-dying law this year which allows for doctor-assisted suicide for terminally ill patients, making it the fourth state to enact such legislation. 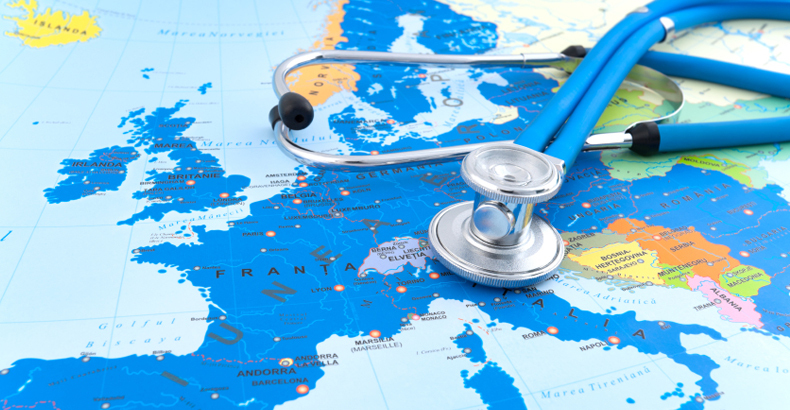 Competitive medical tourism with more quality rating scales. As many as 750,000 U.S. citizens annually go abroad for medical care or procedures, and it’s becoming more vogue by the year. 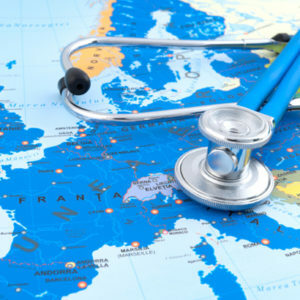 In fact, there is now an awards competition for Medical Travel, with the 2016 winners listed here. However, before booking an appointment to have your teeth capped in Kuala Lumpur’s Dental Specialist Center, cosmetic surgery done in Malaysia’s Beverly Wilshire Medical Centre, or trying a new experimental cancer drug at HCA Healthcare UK, you might want to check one of these resources for safety reminders and tips: Organization for Safety, Asepsis, & Prevention’s Travelers Guide to Safe Dental Care; The International Society of Aesthetic Plastic Surgery Guidelines for Travelers; and the CDC Yellow Book 2016 information on Medical Tourism. Expect 2017 luxury travel packages to include more medical procedure options. Women will work far longer than their “retirement” date. Remember when we thought college was the ticket to wealth and early retirement? We might have been half right, ladies. In the past 20 years we’ve seen a 30 percent spike in the number of women working full-time into their seventies. According to new research conducted by Harvard University economists, nearly 40 percent of women work full-time in their late sixties. Why? Thanks to college opportunities, many more now have advanced job skills and well-paying careers. A female college graduate is about 30 percent more likely to continue working past formal retirement age than her non-college-educated counterpart. Not only do graduates earn more per year, on average, but they earn more over a lifetime. Online learning opportunities are helping more women pursue a degree at optimum life junctures, and we expect to see more women of all ages to take advantage of this option in 2017.